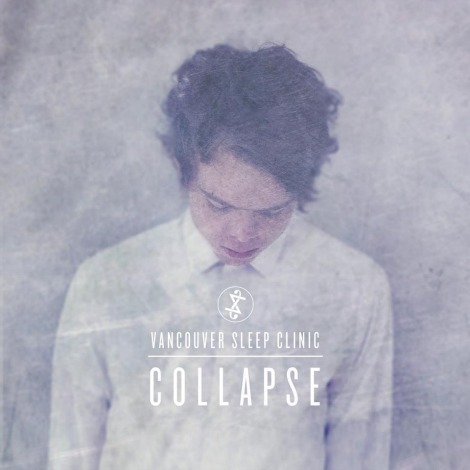 Back in July, I was able to get a post up about 17 year-old Tim Bettinson (aka Vancouver Sleep Clinic) and his track “Vapour”. Today, we’re hearing more from this bright light from Brisbane, Australia, with a new track off his debut EP (out next year). Here’s the first single “Collapse”, which MOKB puts best: “Bettinson captures the soul and isolation of a Bon Iver with beautiful, minimalistic synthetic instrumentation complimenting the cold chills of winter”.